You are here: Home / Baby Grand or Grand? 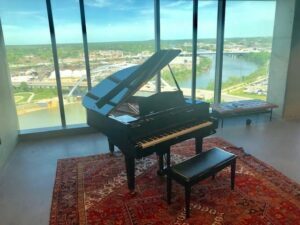 There are many factors to consider when deciding whether to purchase a Grand or Baby Grand Piano. 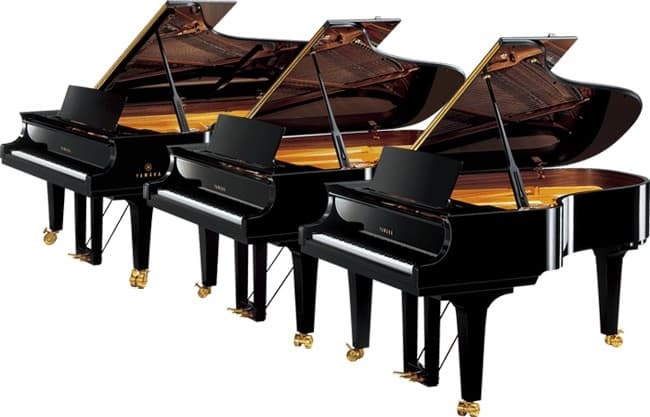 Miller Piano Specializes in identifying your needs and helping you select the perfect piano. 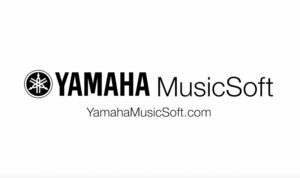 Use the form below to get your piano questions answered by a Miller Piano Specialist. The experts here at Miller Piano Specialists are happy to help! 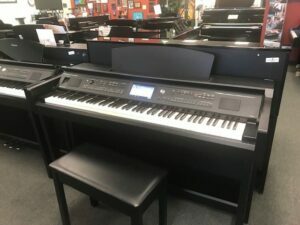 We’ll help you find the perfect piano!